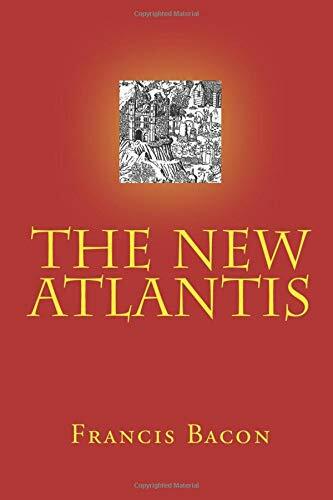 Bacon's The New Atlantis was written in the author's last years. In this utopian novel about a mythical land called Bensalem, the inhabitants live happily with sciences and with generosity and enlightenment, dignity and splendor, piety and public spirit. These were the ideal qualities which Bacon wanted to see in 17th century England. Francis Bacon was born in Dublin, Ireland, in 1909. He emerged as one of the leading painters of the 20th century during the 40s and 50s. Bacon expanded the possibilities of figurative art with a bold, expressionistic style at a time when abstraction was the dominant mode. He was also one of the first artists to depict overtly homosexual themes. He stands as a towering figure in 20th-century art, having established a huge influence on younger generations of painters. He died in 1992.